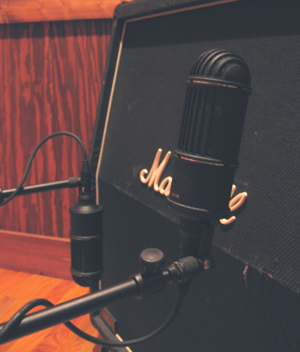 Excellent modern dual-ribbon microphone. Works well on a variety of sources where high-frequency detail is not necessary. Unique midrange response makes them useful for electric guitar amp recording.